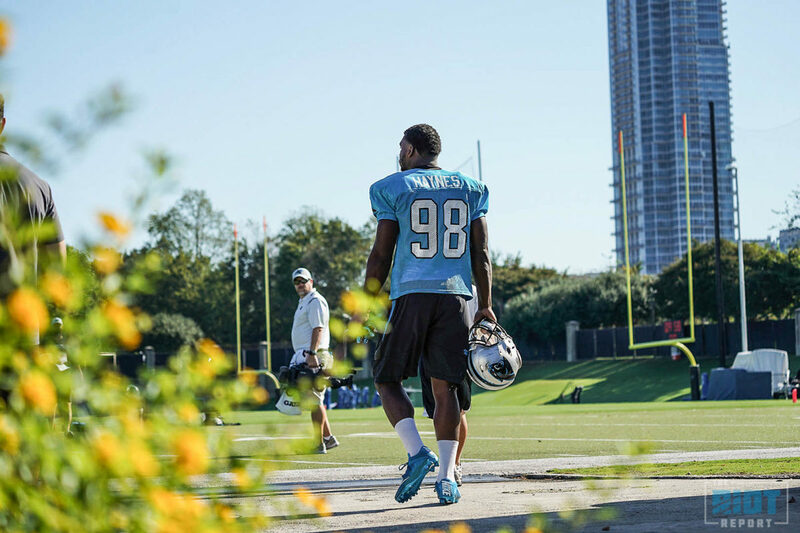 The Panthers Young Defensive Linemen – What Do They Have? The Panthers have had an issue with their pass rush for much of the season, and while some of this has more to do with the ability of the quarterback schemed to get the ball out quickly than the pass rush itself, the firing of Brady Hoke wasn’t without reason – the defensive line should really be playing better than they have been based on their talent level, especially in terms of pass rush. They’ve got accomplished veterans like Julius Peppers and Mario Addison on the edge along with Kawann Short on the interior, but take away those leaders’ sack totals and the Panthers have only 13 sacks in 12 games, with only five of those coming from the rest of the defensive line. In order to find a solution to this problem, the Panthers have rotated the bottom of the active defensive end depth chart week-to-week – even going do far as trying Wes Horton as a 3-technique at times during Sunday’s loss in Tampa.  With that in mind, and with all of the three defensive ends that make up the bottom of the depth chart having been active for at least one of the past two games as Ron Rivera says they want to get a look and “decide what to do” with their young edge rushers, what do the Panthers appear to have at defensive end beyond the three vets – is there any chance of a solution to the Panthers’ pass rushing issues being found on the roster either this season or going forward? I don’t mind the Panthers using Horton as a 3-technique to aid the pass rush, but that does mean that you only have three defensive tackles you can rotate outside of those obvious passing situations – while Vernon Butler has not lived up to expectations as a former first-round pick, he is a decent player when used as a 1-technique, and unless the Panthers are happy to have Love, Poe and Short all playing north of 45% of the snaps, having only three defensive tackles active is not something that should be recommended, even if they continue to use Horton and maybe Peppers as 3-techs in obvious passing situations.